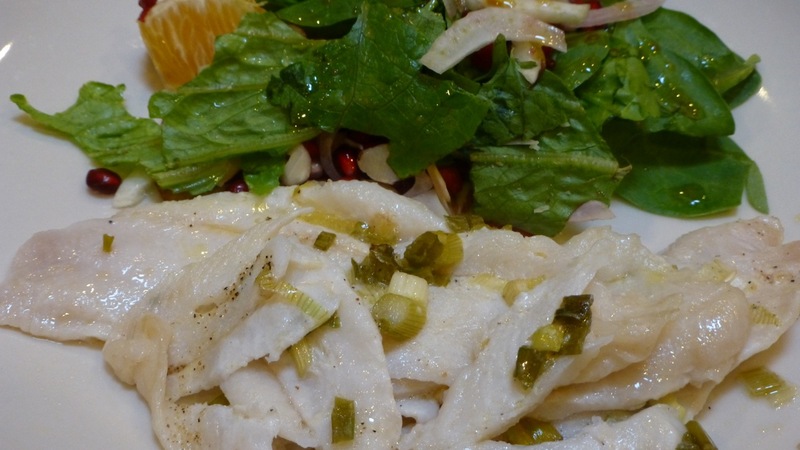 I was so glad I tried this Baked Sole recipe. 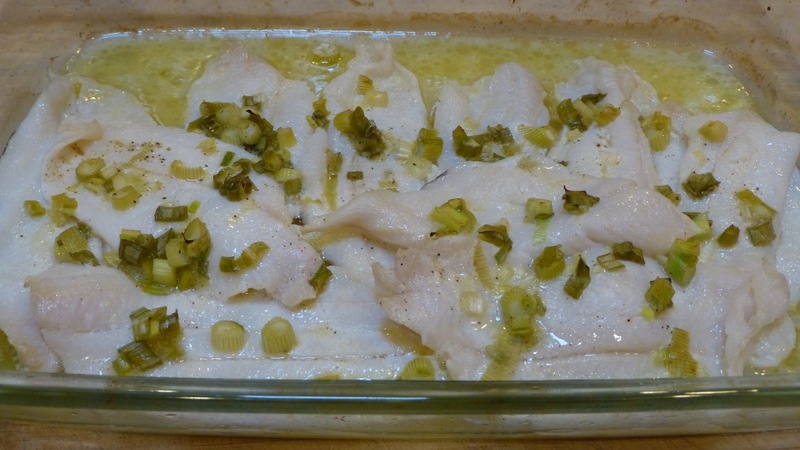 The fish came out moist and delicious and it required very few ingredients. It’s also a paleo recipe and no substitutions had to be made. 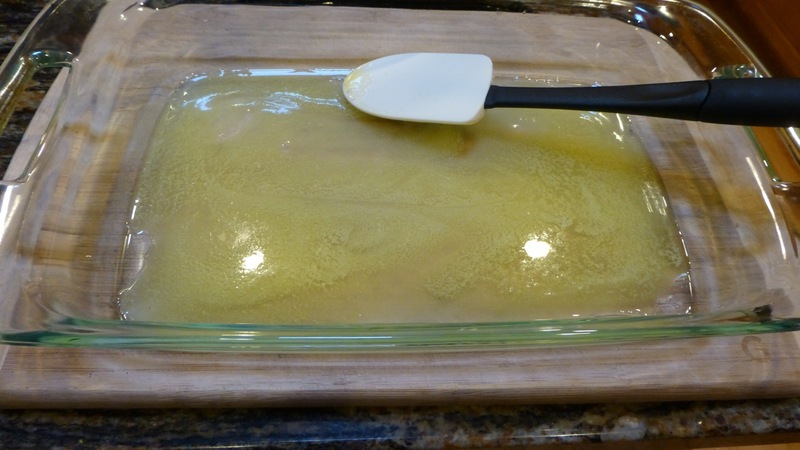 The 1/4 cup of butter is melted then spread out in the bottom of a casserole dish. 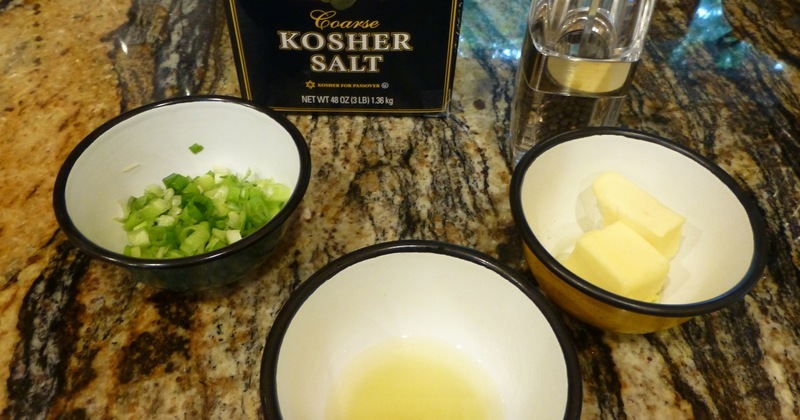 The sole is then laid out on top of the butter and turned to make sure both sides are buttered. The onion/lemon mixture is then added to the top of the sole, put in the oven and baked. I served this “light” entree with a Winter Citrus Salad. Delicious! Mix chopped green onion, lemon juice, salt, and pepper. Set aside. Pour melted butter into a 9 by 13 inch rectangular metal pan. 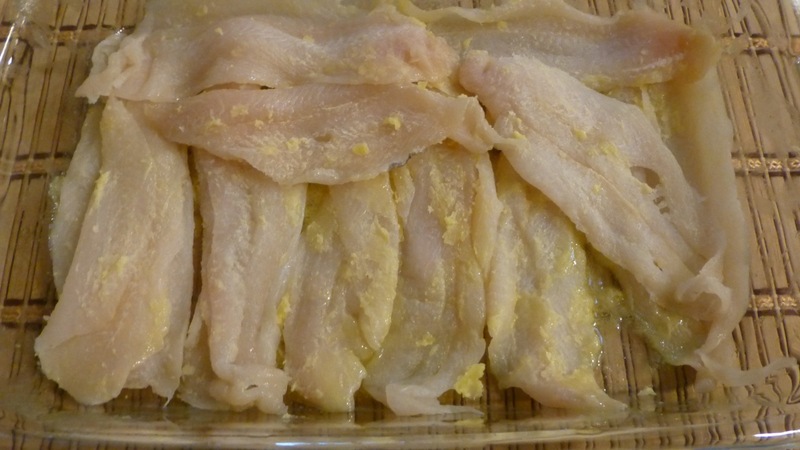 Add sole and flip to coat both sides with butter. Bake for 10 minutes on bottom rack of oven. Move to top rack of oven and broil 2 minutes. Special thanks to ThinandThinner for this recipe.